Omegaline-3 | Bio Lonreco Inc. 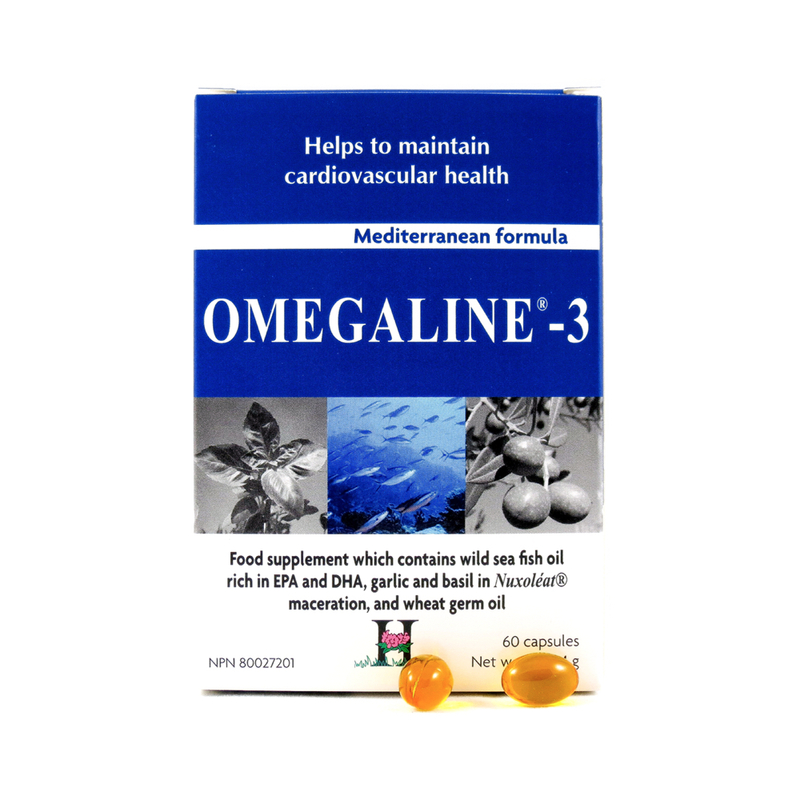 This oil is obtained from deep sea fish such as mackerel, sardines and anchovies. These fishes contain Omega 3 levels which are far greater than salmon and cod. 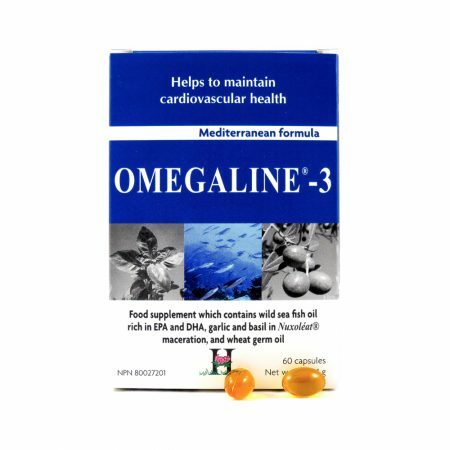 They are also the greatest source of Omega 3 and more specifically the precious EPA and DHA, the benefits of which in correct balance of the circulation have been demonstrated. This product contains no artificial chemicals, no preservatives, synthetic colors or flavorings and no irradiation. 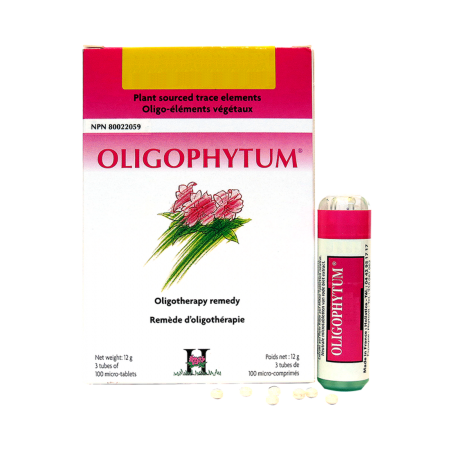 Adults: 2 capsules 2 times daily during main meals for a 2-3 month period. The treatment can be renewed as many times as you wish. Consult a health care practitioner before use if you are pregnant. Hypersensitivity (i.e. an allergy) can occur. If this happens, discontinue use. Blister sealed for your protection.